Home » News » Starcraft in Ready Player One – lots more characters in movie! Starcraft in Ready Player One – lots more characters in movie! 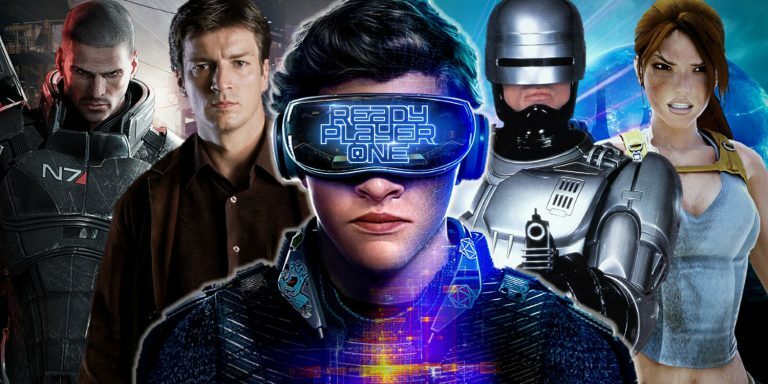 Ready Player One is already in cinemas. Steven Spielberg’s movie was based on the book with the same title from 80′. 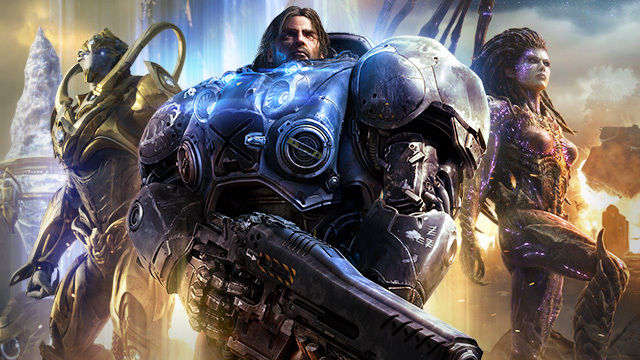 But Starcraft in Ready Player One has more units from the game than Jim Raynor. Ready Player One is about OASIS – virtual world, where entertainment is the only one escape from humanity problems in real life and realizes their dreams. After the death of its creator, the whole world found out that OASIS has one Easter Egg which gives control on the whole virtuality. The brave one who will win three very hard challenges will get control. And we end here with a plot of the movie. But before production has an official premiere, we had a chance to see Jim Raynor in Marine armor from Heroes of the Storm skin. I must admit, it was fun to see one of my favorites heroes from games in this movie. It’s nice Easter Egg, which I guess often causes a smile on fans faces. Below I added official Ready Player One trailer, where you can check Raynor’s cameo. Go to 14th second of the trailer. Jim Raynor’s avatar is used by Rick, aunt boyfriend played by Ralph Ineson. But Jim is not the only character from Starcraft in Ready Player One. Those are much more than we thought. In several scenes confirmed by users on Twitter, we already know that we will see much more Marines, Zealots, and Zerglings! Zealot is visible on the street, which main characters goes past during the movie. We see a very bright scene with Hello Kitty characters also. The figure clearly has the shapes of very slim high representatives of the Protoss race, with the golden armor and characteristic elliptical armlets. As for the Zerglings, these were visible on the planet Doom, where, of course, Jim Raynor also appeared. As a fan of Starcraft, I’m very impressed with what the filmmakers did. Cars from iconic movies like Kitt 2000 or Back to the Future, characters from comic books and video games. It was such a sentiment moment for me! If you’re true fan of Starcraft universe, you have to have at least 8/10 points in our Anniversary Quiz!